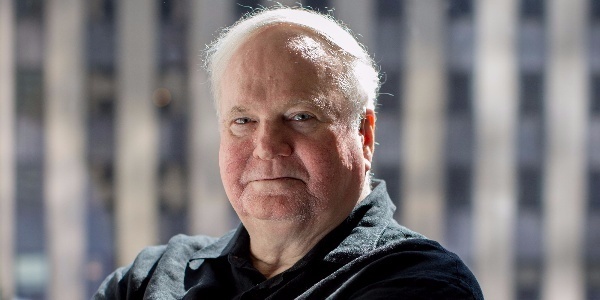 Donald Patrick "Pat" Conroy was a New York Times bestselling American author who wrote several acclaimed novels and memoirs. Two of his novels, The Prince of Tides and The Great Santini, were made into Oscar-nominated films. He was born this day in history.